An experienced practitioner, Jean-Paul accepts instructions across a range of family law diputes, specialising in public and private law Children Act proceedings and family finance cases, including TLATA applications. 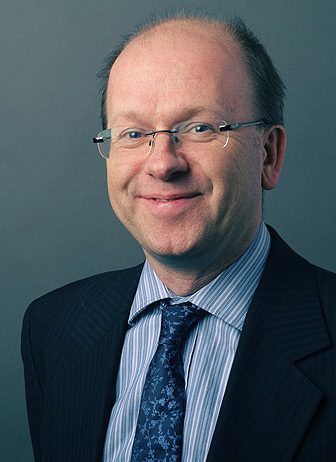 Jean-Paul is regularly instructed in complicated private law proceedings, particularly intractable contact disputes, and cases involving temporary and permanent removal of children from the jurisdiction. He welcomes instructions from all parties to proceedings, including rule 16.4 Children’s Guardians. Within care proceedings, Jean-Paul undertakes work on behalf of parents, extended family, Guardians and local authorities and has been involved in cases involving non-accidental injury, neglect, emotional, sexual and physical abuse. He has often represented clients with learning disabilities and mental health problems. Jean-Paul has considerable experience of matrimonial finance cases, from modest means cases to those involving significant assets. He is also experienced in cohabitants’ disputes including TOLATA applications.